The health of men is important. I’m a man, with a father and a brother, and their wellbeing matters to me as much as my own. So this year, for the first time, I’ve decided to take part in Movember. I often give money to charities, but I’ve never actually tried raising money myself, so that’s two things I’ll be doing for the first time ever. I’ve never had, or even tried to grow a moustache, although I’ve had various degrees of facial hair over the past six of seven years. My history with moustaches begins as a child. My earliest memories of Dad were when he rocked an awesome upper lip adornment. I remember the day he came home from work having shaved it off, it was a shock to the system, although I think Mum always preferred him clean shaven as that’s how he looked on their wedding day. 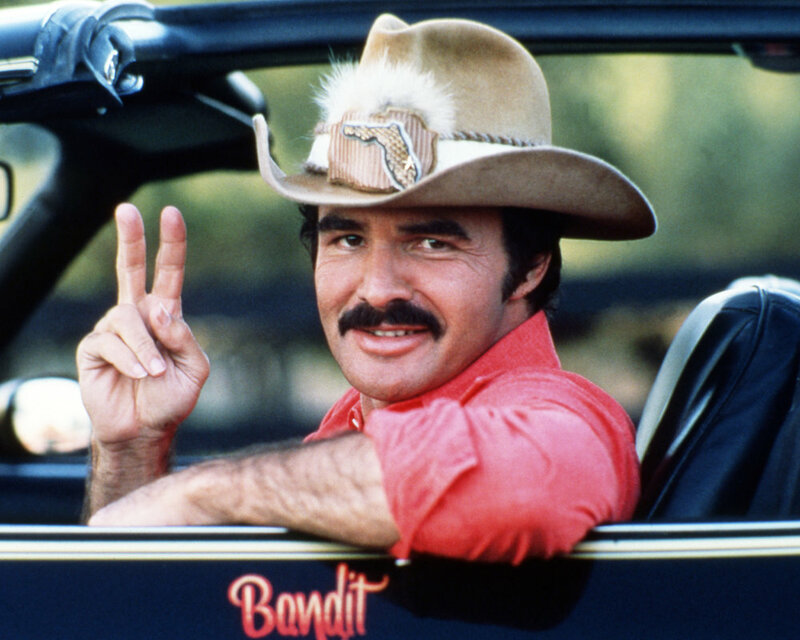 Growing up, there were some seriously notable moustaches on TV and in movies. Tom Selleck’s and Burt Reynolds had epic face furniture, and I’m not gonna lie, as a kid, I pretty much thought they were the same person! 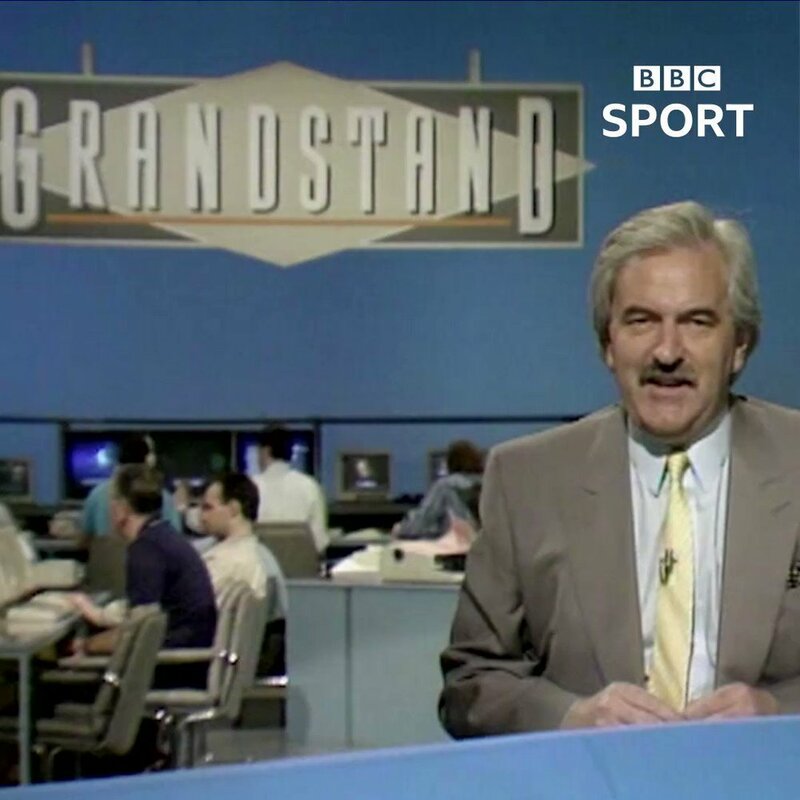 Moving into the world of sport, and every Saturday, the football scores were read out by Des Lynam on Grandstand. British Formula 1 legend and 1992 Drivers World Championship winner Nigel Mansell was famed for his moustache, and of course Hulk Hogan was one of the few people to publicly attempt one in the handlebar style. If you’re talking about moustaches from the 80’s and 90’s, you can’t leave out Freddie Mercury. He owned both the stage, and his mouth brow with supreme confidence! So what style am I going to opt for? Well I definitely don’t think I’ll be going for a Hogan, and I’m not sure I could get the same fullness of a Mercury. 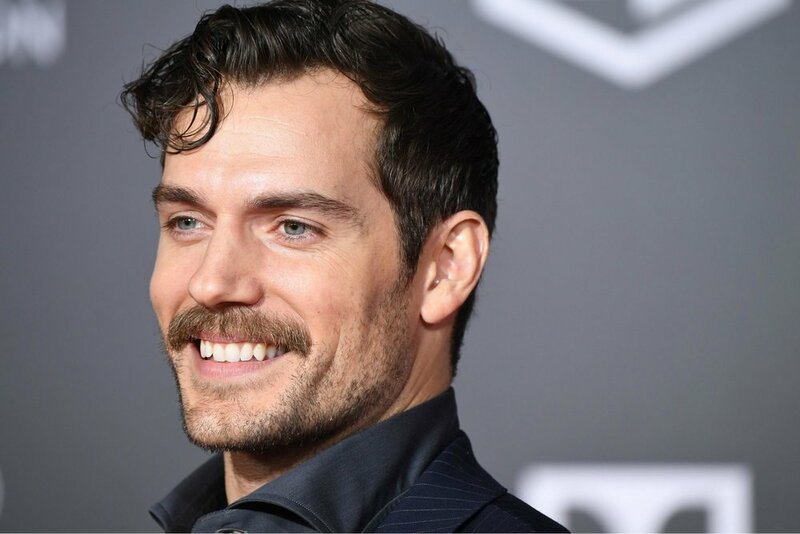 I’m also accustomed to having a beard, so I think I’m going to follow the Henry Cavill approach of having a full moustache, accompanied by a modest amount of chin stubble. I mean if it works for Superman, why can’t I pull it off? Hahaha! I’m fully open to the idea that I might look ridiculous with a dead slug balanced on my upper lip, but that’s not the point. It’s about raising awareness, and helping organisations support the men in our lives. So to that end, please donate to my Movember page to help stop men from dying too young. Even a small amount can go a long way to changing lives.